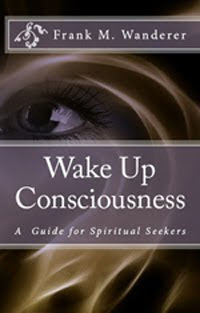 To be awake in life means the we are fully conscious in the present moment. Whatever we do, we do it fully consciously, focusing with all our attention to the activity we are actually performing. How many of us can say about ourselves that we are present in every moment of our life? In your present, individual state of consciousness you identify with the thoughts and emotions that appear in your mind, so you believe that you are a separate, illusionary person, an Ego. Living as an Ego in this world, you attempt to stabilize your illusionary sense of self. 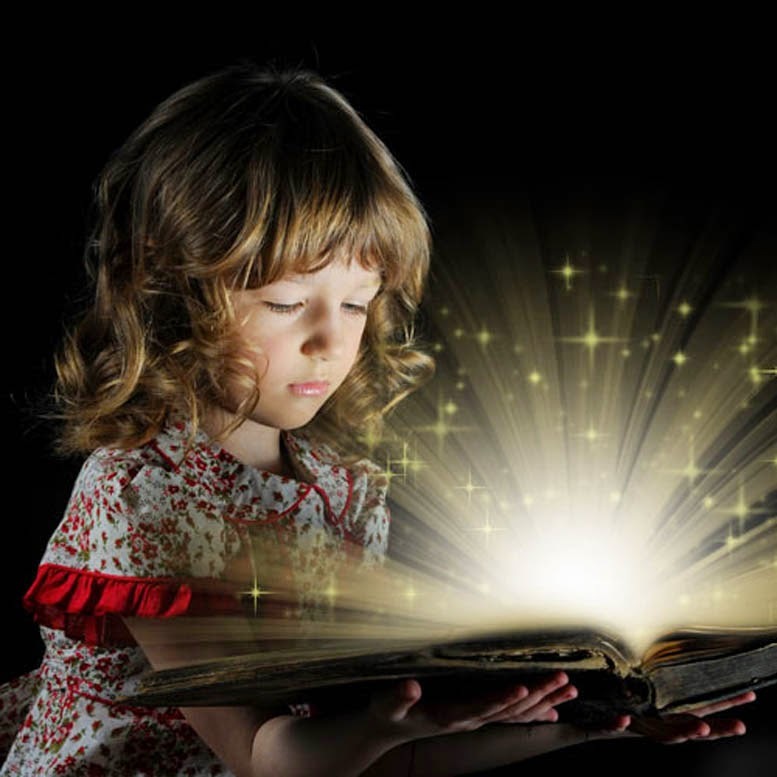 You believe that the more (knowledge, material wealth) you add to your Ego, the stronger and more permanent it will be. Passing time will, however, prove you wrong, since the illusionary self is just a shape and as such is subordinate to the eternal law of the world of shapes and forms. The law is that of the law of change which stipulates that in that world, the world of shapes and forms, it is not possible to stabilize anything, as everything is in the process of constant changes. Your thoughts and emotions keep changing, and so does their centre, the Ego, with them. Your sufferings are cause by the fact that you attempt to stabilize something that cannot be stabilized by nature. But you fail to recognize that, since you fully identified with the Ego, and forgot that you are in fact pure Consciousness, free of identifications. There is, however, one factor that remains unchanged in your life through the years, and that is the sense that ”I am.” As a result of the identification with your mind and its functions, the emphasis shifts from ”I am” to ”I am this and that” (I am a man, I am American, I am a doctor, I am a father etc.). The concept of ”I am this and that” is in constant change, as they are all bound to the objects of the forms and shapes. The only thing not subject to change, what is beyond ”I am,” is the formless Consciousness. You must wake up from the deep stupor of identification, you need to become alert, because that is the only way for you to abandon your identification with the thoughts, the works of the mind, and that is how you are able to shake off your illusionary existence. If you are alert, only the here and now exist for you, and you may discover the quiet Presence behind the illusionary and constantly changing small Ego, the ”I am” which in turn you may recognize as your real and unchanging Self. This state of consciousness is characterized by deep silence and tranquility. When you submerge into this quietness, the duality between you and the world ceases to exist, and in that Presence you are amalgamated into one unity with the universe. That is how the emphasis is shifted from ”I am this and that,” that is, from the forms and shapes to ”I am,” that is, to the existence free of forms and shapes. 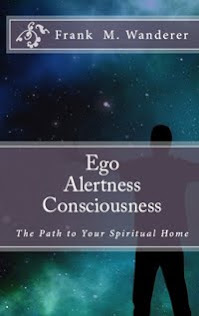 Alertness thus becomes a form of existence for you. If you identify with your thoughts and continue to live as an Ego, dreaming that you are already awake, then you will be content with the outermost dimension of Alertness. In this way, you will feel no urge to become fully awake, to be introduced into the deeper dimensions of Alertness. 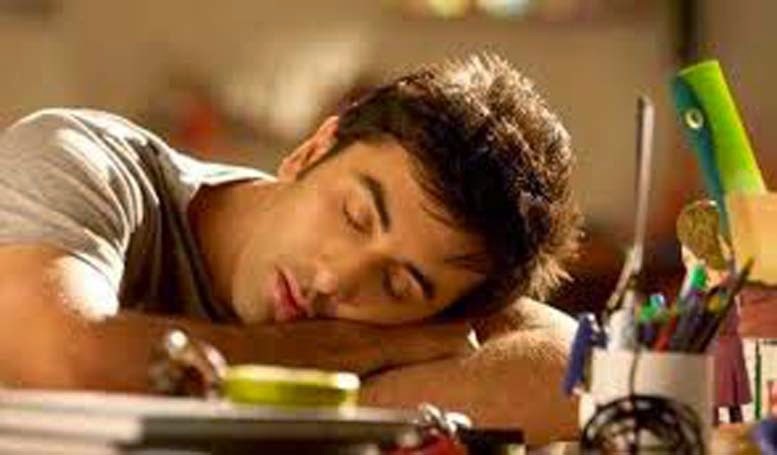 Consequently, you will find the fact that I see you sleeping utterly absurd, since you think that you are awake. In that case, only a completely radical event that shakes your life all the way down to the foundations may alarm you from the dream of your identifications. In these days it seems that identification with the forms and shapes becomes more and more superficial at an increasing number of people. In these people something from the deeper dimensions of Alertness appears to emerge. With the appearance of the deeper dimensions of Alertness, a gap is generated in you between the world of forms and shapes and the world without these, that is between ”I am this and that” and ”I am.” One of the signs that you are on the way towards awakening is when you begin to feel your current, limited existence, bound to your Ego is of very poor quality, and you begin to suspect that there are deeper, more profound mysteries behind your life. 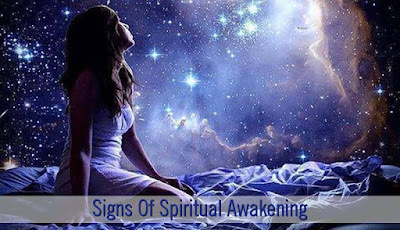 Another sign of your awakening is the permanent restlessness, rooted in an unconscious desire. This desire comes from an ancient, long forgotten centre of your soul, from the deeper dimensions of Alertness. The Ego lends a form to that unconscious desire by directing it towards an external objective in the world of forms and shapes. The objective is to become as perfect as possible within the limits of your external circumstances. You wish to include the stabilized, allegedly permanent Ego in that perfection as well. Naturally, you intend to achieve that goal some time in the future. The mind, with which you currently identify, is full of currents and streams: thoughts and emotions come and go all the time. This is your present state of existence. 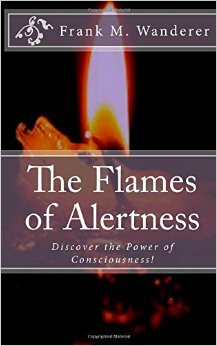 The first signs of the deeper dimensions of Alertness loosen the glue of your identification with the mind, so you will be able to gain more and more experience of the free spaces of the Consciousness, and you recognize that you are not an isolated, small self, but the Consciousness itself. 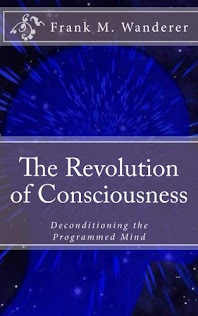 Recognizing yourself as Consciousness is independent of all the activities of the mind. This recognition will only come if you have had some experience of the deeper dimensions of Alertness. When you experience the deeper dimensions of Alertness you stop and at the same time you exit from your personal history and give up searching. It means that you divert your attention from the world of forms and shapes, and you no longer wish to find yourself in the world of forms. Stopping is the consequence of a shift of attention within your Consciousness. 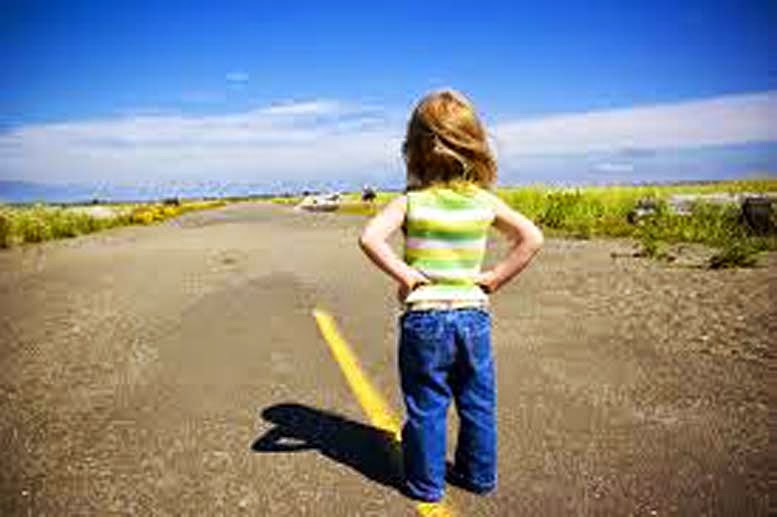 Stopping does not mean the stoppage of your mind, as you have assumed previously. Some of the spiritual teachings suggest that stoppage is equal to emptying the mind, usually through various, forced exercises. The mind will, naturally, stop, but you will not need to impose it on yourself by spiritual exercises, as it will be the consequence of the shift of attention in your consciousness. How does this shift take place? It is not something one is able to force or impose upon them; no effort is capable of achieving that. It is an experience that simply happens to you. That is when you experience something from the deeper dimensions of Alertness. This is not something that may only occur to the chosen few. It has happened to almost every human being, including you, a few times. You were not alert enough, that is why you failed to realize what was happening to you. At the moment when the shift of attention is taking place Alertness emerges. A space appears in you, you have the ability of seeing, and you may contemplate what is happening to you as an external observer. Then, like in a flashlight, you see and recognize the reality of your existence, that is, you are not an illusionary small self, but a Consciousness free of forms. That recognition is not the result of the analytical work of the mind, but of a series of realizations inspired by the inner quiet. These realizations can be best compared to seeing (that is why various spiritual teachings refer to such people as Seers) and it works like a revelation. That is what I call the power of Sight. The moments of Sight are, however, brief because of the lack of your Alertness and the restarting activities of the Mind. 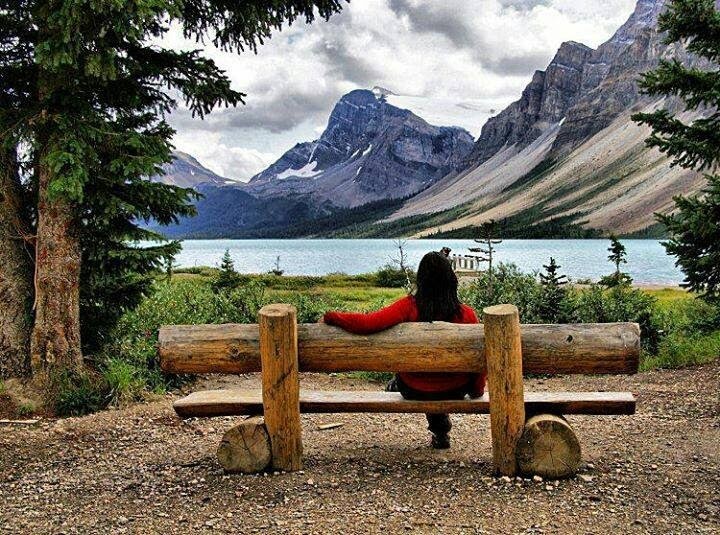 Sight brings you the experience that stoppage is an inactive moment of the mind, silence between thoughts. In that silence you experience consciousness without forms, and you may recognize that you are in fact a Presence without thoughts. In the moments of Sight you recognize the activities of mind, and you no longer follow them. You recognize the simple fact that with the help of the mind you are not able to reach beyond the mind. By experiencing the deeper dimensions of Alertness, the capability of Sight, you also recognize that you are fully independent of the mind, you are but a witness of what is happening in and around you. Once you have ceased to identify with your mind, you immediately experience that fact. That is why you should detach yourself from the mind, and stay in the position of the eyewitness. That is the state of spatial consciousness, in which the light of Consciousness, Presence shines out bright. Though the moments of Sight are rare in the life of a person, they are available to everyone, who is aware of them, alert, and pays attention to them. The level of your Alertness is therefore what determines whether the experience is a real turning point in your life, or the Sight is blurred, you fall back to sleep and continue dreaming your personal history. The capability of Sight, however, cannot be obtained, practiced, you cannot make it the brightest gem of your spiritual Ego. The capability of Sight is now at your disposal, since it is identical with your original Self. But thick clouds of thoughts obscure your chances of recognizing that, they prevent you from seeing clearly. 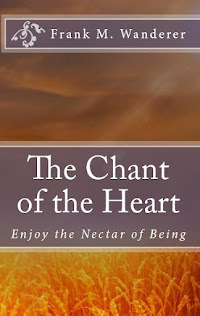 There is, however, some good news to you: I can explain how to dispel the fog and the clouds, how you are able to release the deeper dimensions of Alertness in yourself. In the following we shall see how you are able to experience the deeper dimensions of Alertness. All you have to do is to complete the following Conscious Alertness Quiz. 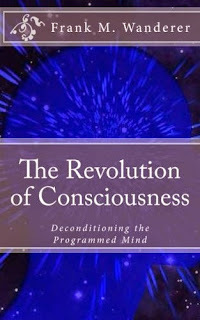 The revolution of the Consciousness is therefore taking place Now, in the present moment. 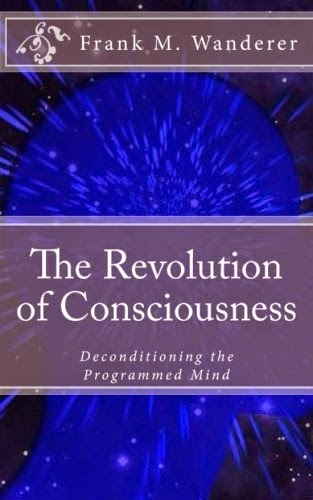 There are no strategies, no great leaders in this revolution, only heroes who understand the evolutionary progress of the Consciousness and are open to allow the processes to take place in themselves. Sri Anjaneya Astrology 5/20/2016 1:35 de. Anchal Maheshwari 6/28/2016 3:59 du. Jack Hale 7/15/2016 7:54 de. Cyndi Wallace-Murphy 9/19/2016 5:03 du. Love allows us to shift away from our self abrasive ego and to embrace others. 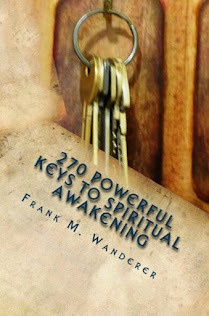 It expands our understanding of existence and with that we start awakening our consciousness and reaching enlightenment. Love is an important element of spiritual awakening and of the collective consciousness. Son of the Sun 11/02/2016 8:10 de.